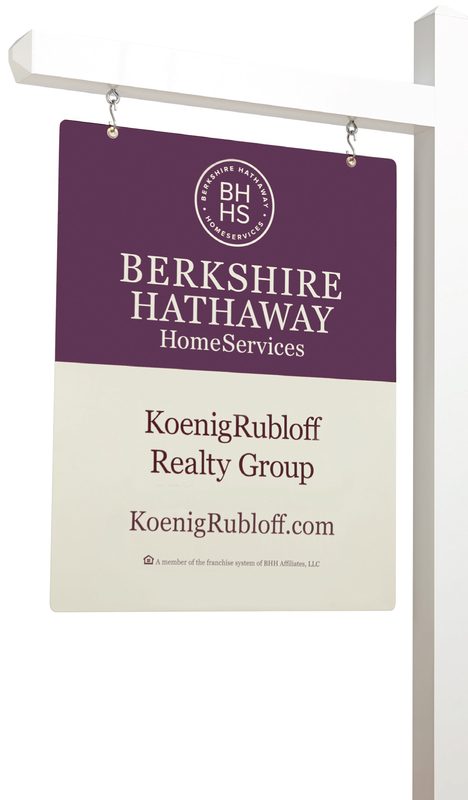 At Berkshire Hathaway HomeServices KoenigRubloff Realty Group, we are passionate about what we do and continue to strive to be the foremost provider of superior real estate services in the Chicago area. Our companies were founded on integrity, professionalism, hard work and trust; values that are never wavering. We proudly carry the Berkshire Hathaway name, a global symbol of quality and integrity. As a $5 billion organization and one of the highest-performing brokerages in the nation, KoenigRubloff can deliver results for you. We are world-renowned for our luxury marketing and set the standard for upper bracket representation. Our brokers take great pride in providing that same high level of personalized service to create a luxury experience for all clients, one that you will truly appreciate. We are committed to being at the forefront of the industry by doing all that we can to anticipate your real estate needs and exceed your expectations. The Koenig and Rubloff names have been a part of the Chicago area real estate landscape starting in 1930. From humble beginnings in Chicago and Glenview, we have become a leading brokerage by consistently providing high quality representation and outstanding service to generations of home buyers and sellers. A business model of strong, local leadership backed by national resources, has created a strong brokerage that precisely meets the needs of our market. Our affiliation with the Berkshire Hathaway HomeServices network gives us international alliances with pre-eminent brokerages. Berkshire Hathaway HomeServices is among the few companies entrusted with the Berkshire Hathaway name, an enterprise worth more than $200 billion. The Berkshire Hathaway name stands for unquestioned financial strength and smart business decisions. Our yard signs inspire confidence. Our brokers deliver results.